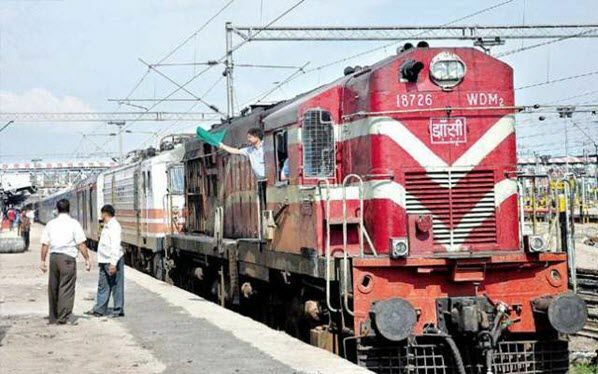 RRB Group D Question Papers: Railway Recruitment Board or RRB’s Group D recruitment is one of the most anticipated recruitment drives in the country. This year, RRC is aiming to fill 62,907 vacancies for multiple posts. The more candidates practice the RRB Group D Previous Year Papers, the more it will boost up their speed and accuracy level. Solving the RRB Group D Previous Year Papers, aspirants can scale their preparation level and work on the weak areas and also will help the candidates in developing the time-management skills. With the help of this article, the students can get an idea about what type of questions asked in RRB Group D exams. If you qualify the CBT then you will be called for a Physical Efficiency Test. The PET will be qualifying in nature & twice the no. of category-wise vacancies will be called for the Physical Efficiency Test. Click the following link to know more! Hope you like this RRB Group D 2013, 2014, 2015, 2016, 2017 Question Papers with Answers PDF Download post. If you like this, Then please share it with your friends.